Brian Rider joined the Hope College faculty in fall 2015. He currently serves as the director of the health dynamics courses and teaches various courses in the kinesiology department. 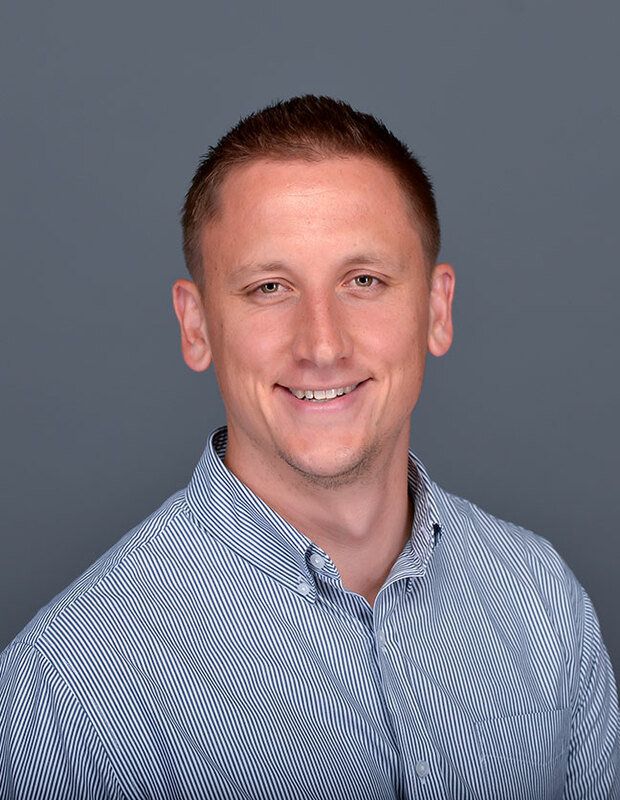 Brian’s research interests include the use of activity monitors to measure and promote physical activity, athlete testing and performance, and increasing perceptual responses to exercise. Major professor: David R. Bassett, Jr., Ph.D.
Brian is married to Dana Rider. The two live in Holland, attend St. Francis de Sales Catholic Church, and enjoy being outside and exploring nature. They are both runners and love taking their dogs Sophie and Sully for trail runs. Brian has completed three ultra marathons and will be attempting his first 100-miler in September.